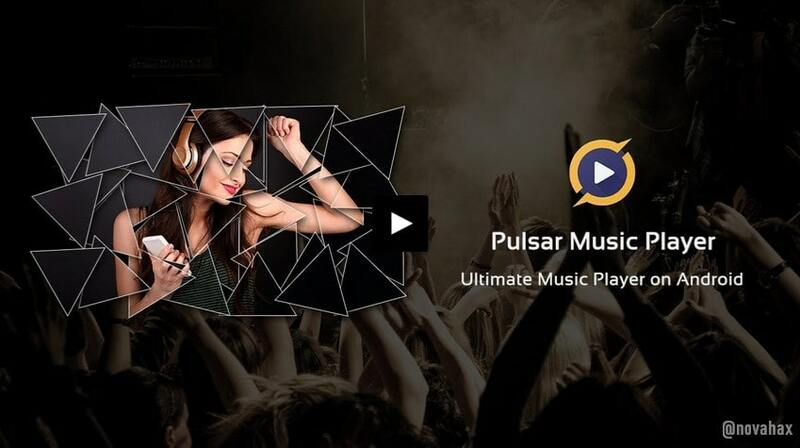 Pulsar Music Player Pro is the premium version of Pulsar, which contains additional features. 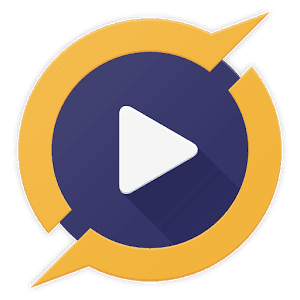 Pulsar has long been one of the best music players on Android. It is an advertisements free offline audio player with gorgeous user interface matches every single detail of the material design guidelines. Built-in metadata tag editor (mp3 and more). Display lyrics (embedded and lrc file). Disable car auto play on Bluetooth. Smart playlists with most played, recently played, and newly added tracks. Automatic sync missing album/artist images. Fast search across albums, artists, and songs. Gorgeous user interface and animation with material design. Manage and play music by album, artist, folder, and genre.